To cut costs, Elon Musk's SpaceX company has shrunk the size of the rocket ship it is developing to go to Mars. 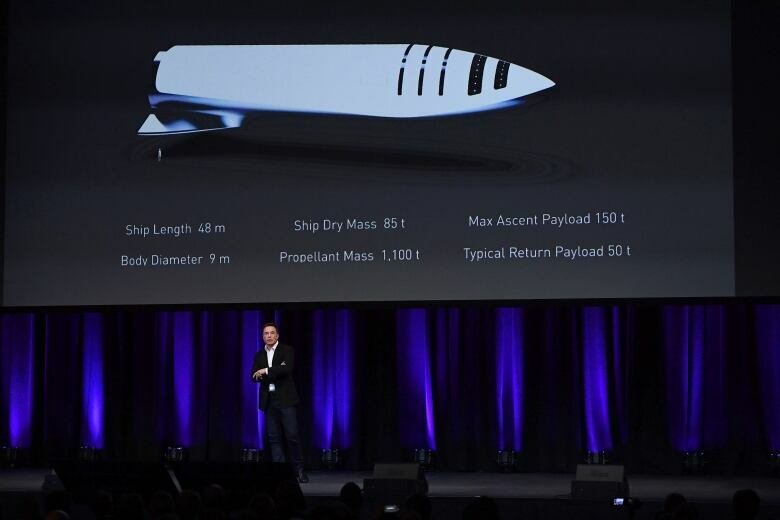 To cut costs, Elon Musk's SpaceX company has shrunk the size of the rocket ship it is developing to go to Mars, aiming to start construction on the first spaceship in the first half of next year, Musk said on Friday. 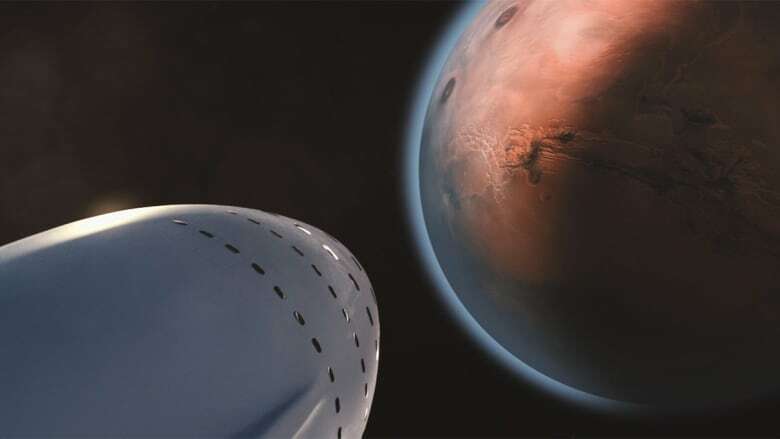 SpaceX plans its first trip to the Red Planet in 2022, carrying only cargo, to be followed by a manned mission in 2024, Musk, who serves as chief executive and lead designer of Space Exploration Technologies, said at a conference in Adelaide, Australia. NASA's first human mission to Mars is expected about a decade later. Musk had previously planned to use a suite of space vehicles to support the colonization of Mars, beginning with an unmanned capsule called Red Dragon in 2018, but he said SpaceX is now focused on a single, slimmer and shorter rocket instead. "We want to make our current vehicles redundant," he said. "We want to have one system. If we can do that, then all the resources ... can be applied to this system. I feel fairly confident that we can complete the ship and be ready for a launch in about five years." The rocket would be partially reusable and capable of flight directly from Earth to Mars, could still carry 100 passengers, and could also be used for fast transport on Earth, Musk said. Lockheed Martin Corp announced separate plans for a manned Mars journey on Friday, unveiling concept drawings of a "base camp" space station orbiting Mars and landing craft that would carry four astronauts to the planet's surface. "We know its cold, it's pretty inhospitable, so we start with the robots and then we go down with these landers," Rob Chambers, Lockheed's director of human space flight strategy, told Australian Broadcasting Corporation in an interview. Chambers gave no date, but the planned mission would be a joint expedition with NASA, which aims to reach Mars during the 2030s. Mars is typically 225 million kilometres from Earth and landing the first humans there, after what traditionally has been seen as a six- to nine-month journey, is an extremely ambitious goal. SpaceX, which Musk founded with the aim of colonizing Mars, is one of several private and government-funded ventures vying to put people and cargo on the red planet, and other destinations beyond Earth's orbit. Amazon.com founder Jeff Bezos' Blue Origin space venture is also designing a heavy-lift vehicle called New Armstrong that will be capable of Mars transport. Russia and China are each preparing for manned missions to the moon and Russia has agreed to work with NASA planning a "deep space gateway" space station in lunar orbit, which would serve as a staging post for future missions. Can SpaceX really send people around the moon by 2018?